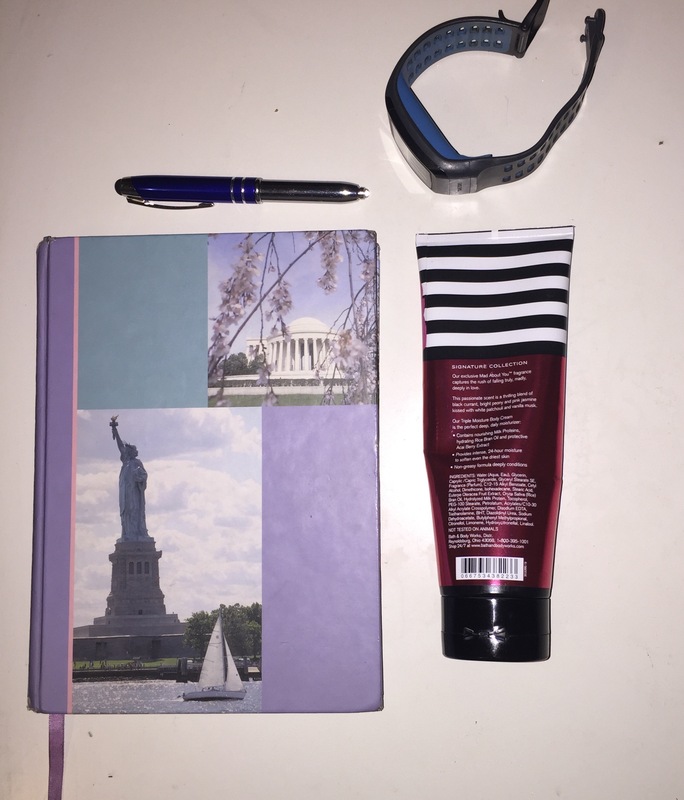 Today, I’m giving you a peek into my journal. I used to have beautiful handwriting. 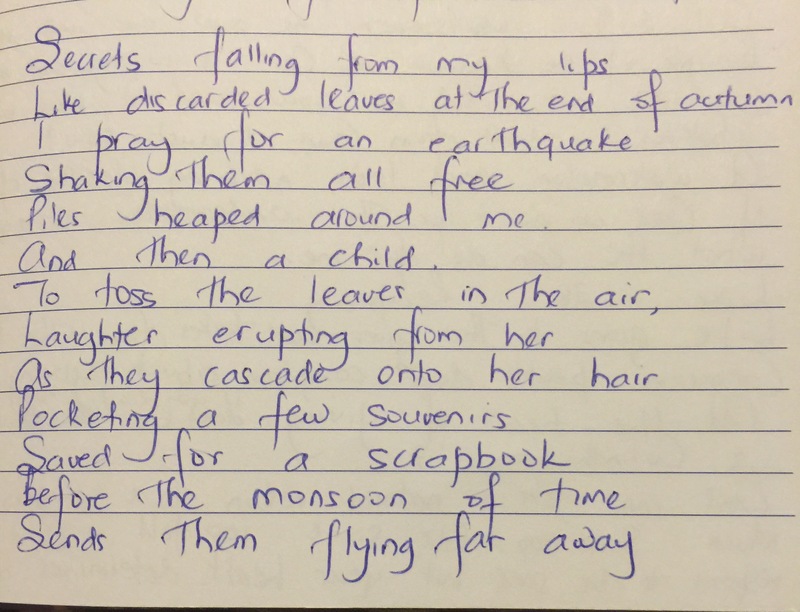 Years of typing and texting and scribbling when I had a pen in my hand has robbed me of my calligraphic skills so some of what I write might not even be legible. 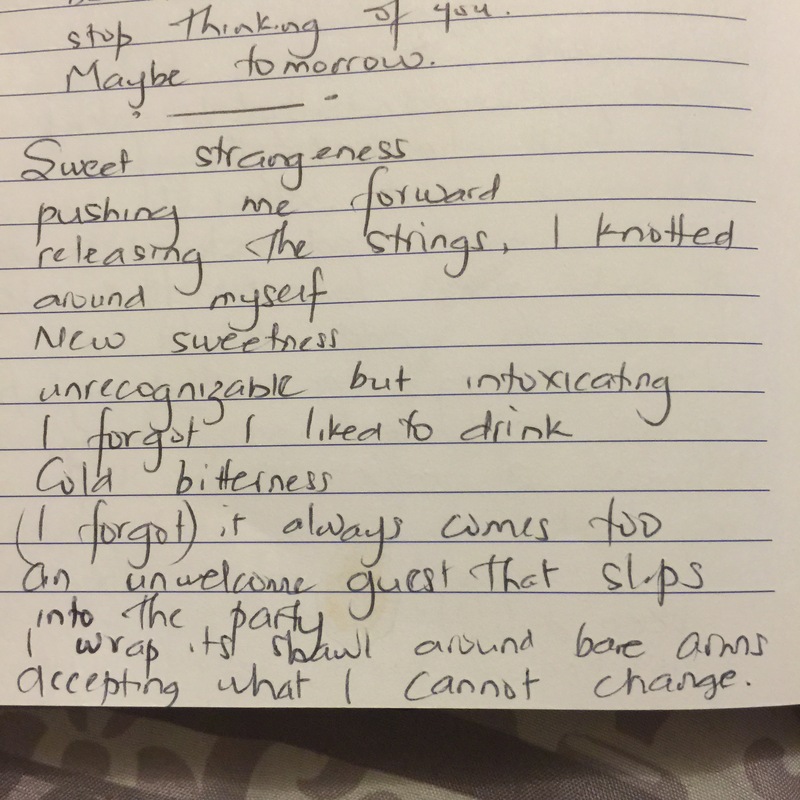 And the past few weeks, I’ve been expressing my thoughts in poems a lot. And of course, there is a space for doodling. This was the result of a long phone conversation. Do you keep a journal/notebook? What have you been writing lately? Find more of my not-so-private thoughts on Bloglovin, Instagram and Twitter. 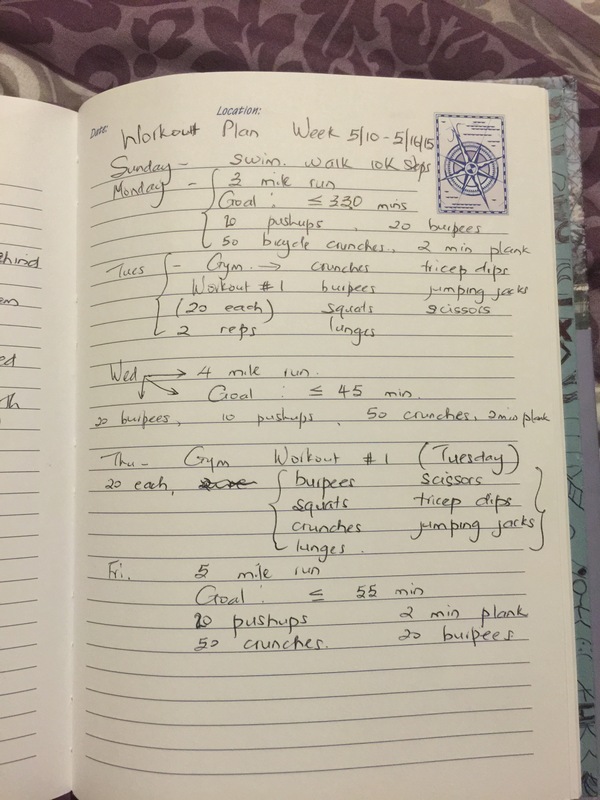 My handwriting has definitely gone downhill since I have been mostly using a computer….thanks for sharing. I have so many journals – all for different things. 🙂 I agree about the handwriting though – it’s rare for us to actually have to hand write stuff anymore! 🙂 It was so neat getting a peek into your journal, thanks for sharing!! Thanks. I’ll share some more snippets soon. I write a lot. Love your poems, those are beautiful! I have the same problem with my handwriting, it used to be so pretty but since I started using computers more and more to make it pretty now I have to really concentrate on it and go slow, otherwise it’s like chicken scratch! Yup. Chicken scratch is the word I use to describe my hurried scribbles too. Handwriting is an art I really don’t want to lose. Haha. Okay. Thanks for the validation. I love that you draw in it as well. 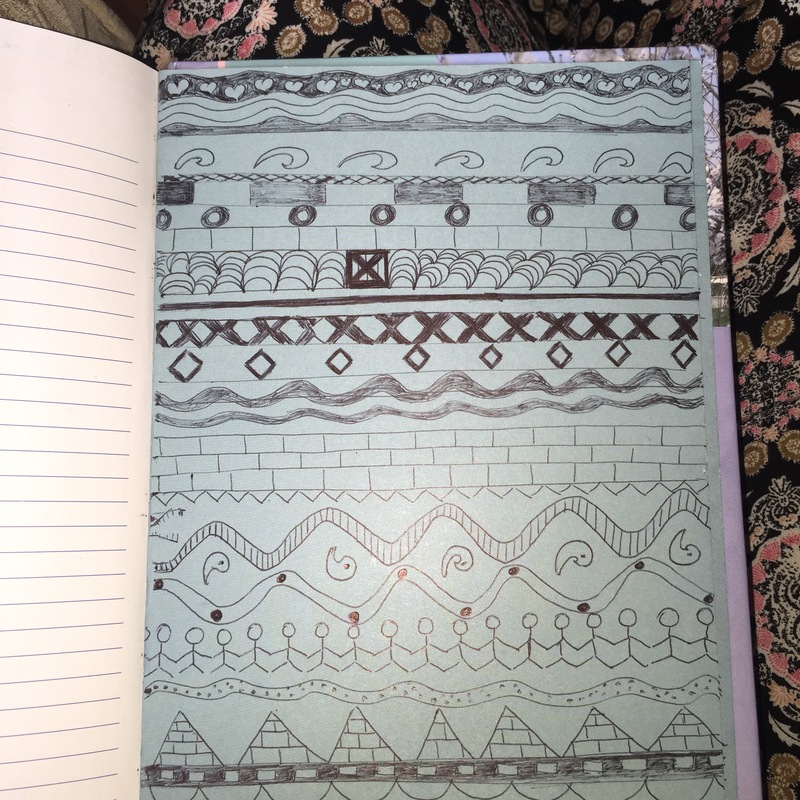 I have a journal but since I vent in there it really cant ever show its face on the blog ha!